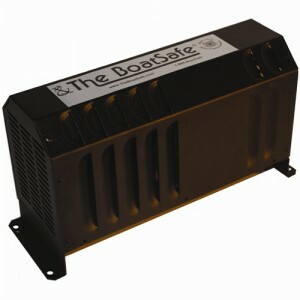 Marine Engine Compartment Heater - Largest Model Available - Safe and Efficient - No Need To Winterize! 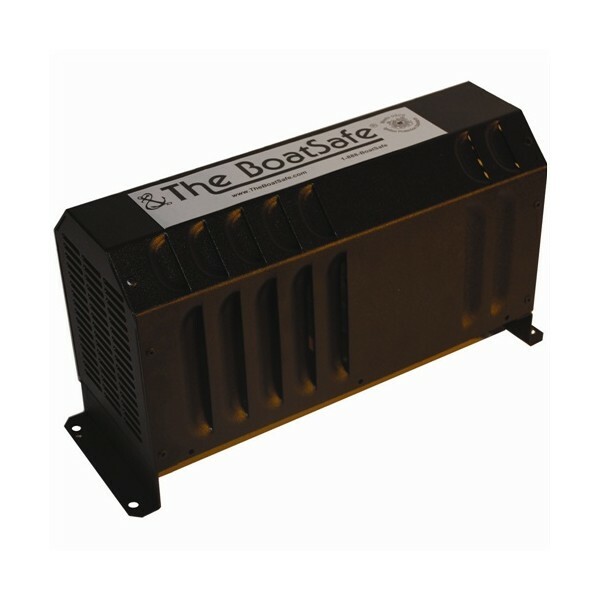 Any Size boat stored out of the water on a lift or on a trailer will require the BSAT 1000 Watt bilge heater. Also Suitable For Large Cruisers Or Sportfishers. New Product Features Reduced Footprint ONLY 13.5″ L x 5.65″ W x 8.5″ H and 1000 Watt Output. BoatSafes's newest top of the line marine engine compartment heater provides forced-air heat through a patented case design to keep your engine compartment safely above freezing. The Boatsafe® boat heater does this while maintaining ignition protection. When the boat heater’s sensor detects an ambient temperature of approximately 45º Fahrenheit (7.2ºC), it turns on and remains on until the engine compartment reaches approximately 55º Fahrenheit (12.7ºC). 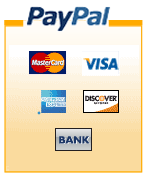 Have a smaller boat or engine? Check out our Boatsafe® Jr. 250, Jr. 600 and MinMax 400 Models - the perfect marine engine compartment heaters for all smaller vessels.